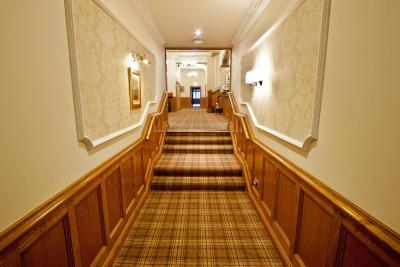 The hotel is beautiful, location is great and staff are very helpful. 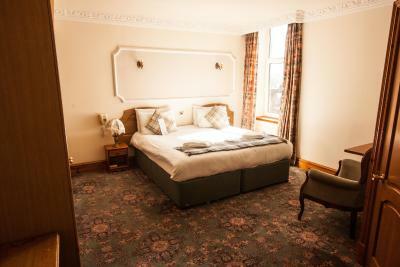 We were very pleased with this place and the bed was MASSIVE and very very comfy. Will be back! 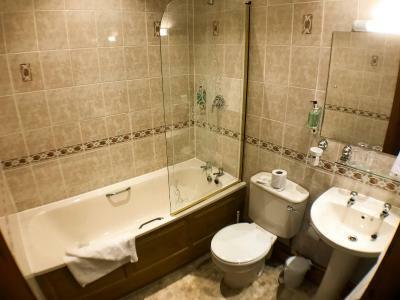 Rooms clean and functional if you plan to basically sleep and shower there. 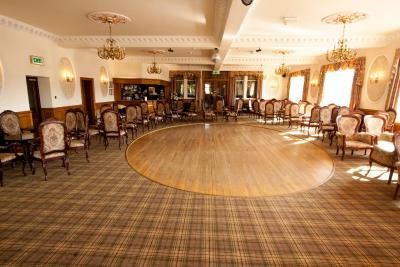 Loved the nightly entertainment in the ballroom. Liked the free Wi-Fi and breakfast was terrific. 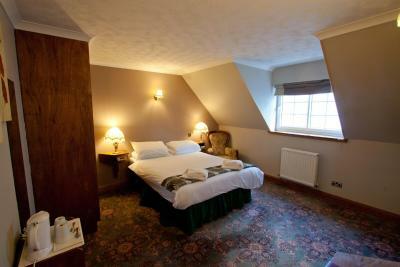 Bed was comfy, able to open Windows at night, walking distance to a pub plus in house bar. Excellent hotel that ticked every box. Looks modern from outside, however, the interior is classical. The whole experience and stay at Dukes was a pleasure. Recommend staying here. 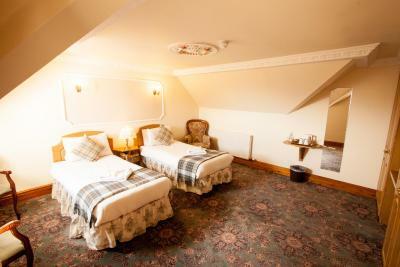 The room was lovely and comfortable the bed was extra large and very comfy, the breakfast was fairly good and the staff were brilliant. Hotel lobby gives away that you are staying in place with history. 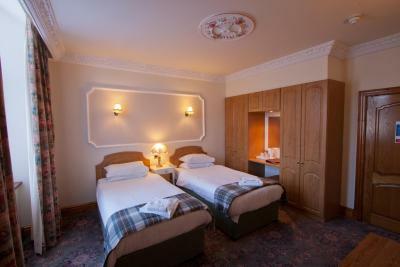 Room was bit small (or better word - cozy) but well equipped and nice bathroom. Great value/place for stay on a roadtrip. 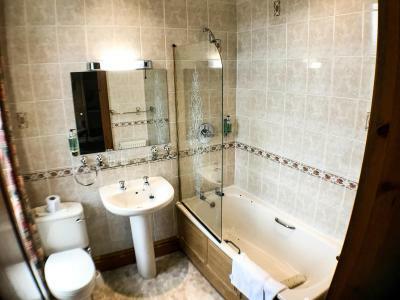 Duke Of Gordon Hotel This rating is a reflection of how the property compares to the industry standard when it comes to price, facilities and services available. It's based on a self-evaluation by the property. Use this rating to help choose your stay! 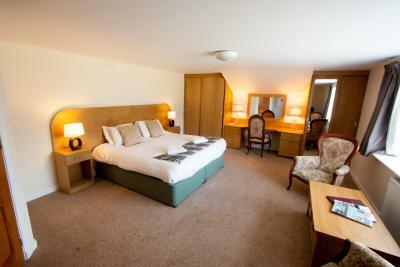 Situated in the heart of the Scottish Highlands, one of the last truly unspoiled parts of the world, the hotel looks out across the picturesque Spey Valley to the 18th century Ruthven Barracks. A land dominated by rocks and streams, rivers and mountains, the area is steeped in history and heritage dating back 4000 years. 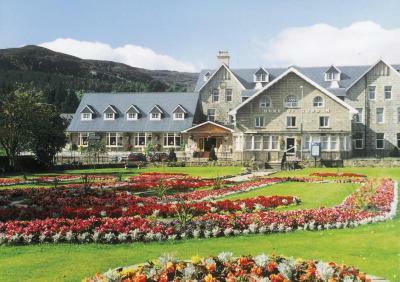 During your stay you can easily discover the beauty of the Highlands, using the Duke of Gordon as your base. There are numerous routes just steps away, which can be enjoyed on bike or by foot. 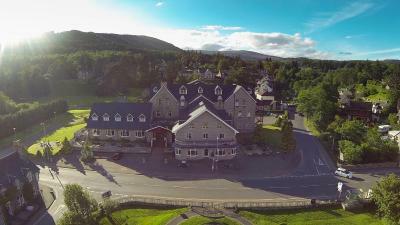 With origins in the 18th century, the hotel was originally built as a stopover for passengers traveling by stage coach along what is now highway A9 to Inverness and the north of Scotland. 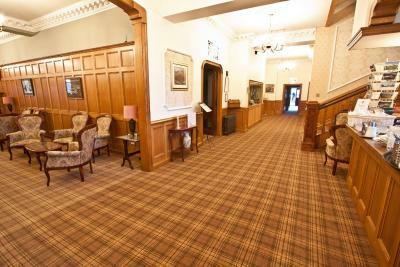 Today it is a luxurious hotel offering the very best in Highland hospitality. When would you like to stay at Duke Of Gordon Hotel? 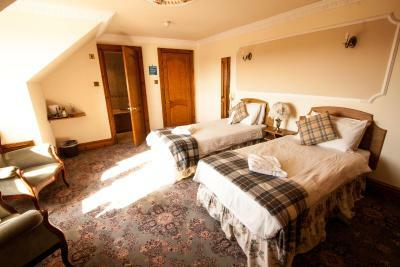 These rooms are en-suite with tea and coffee making facilities, TV and telephone. 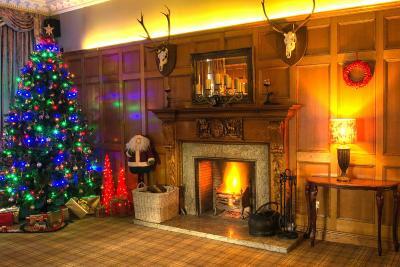 House Rules Duke Of Gordon Hotel takes special requests – add in the next step! 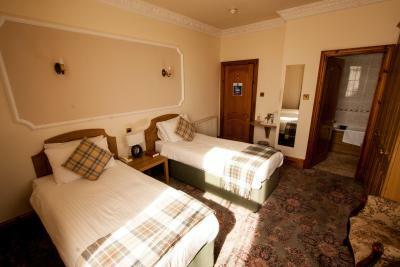 Any additional older children or adults are charged GBP 15 per night for extra beds. 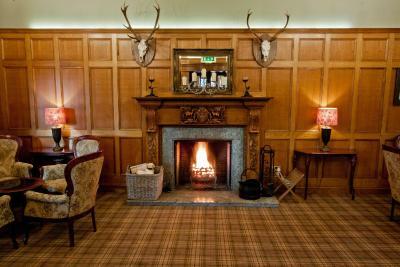 Duke Of Gordon Hotel accepts these cards and reserves the right to temporarily hold an amount prior to arrival. 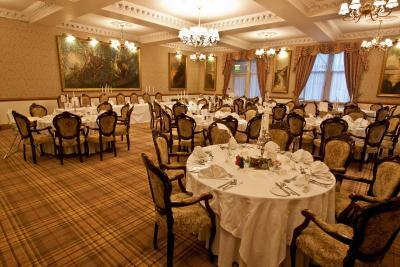 The rundown hotel, rundown staff & inedible breakfast that was served late! 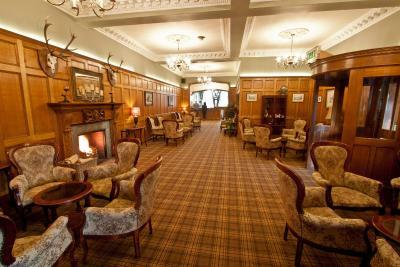 Great historic Hotel, central location, Bar offered live music in the evening. Nothing to conplain, definite to be recommended! We liked the location and overall experience. Breakfast could have been organised a little better toasters took far to long up to 12 minutes to toast 2 slices of bread. Deep fried fried eggs! I was waiting for the Mars Bar to go into the deep fat next. Worst breakfast of our 5 days away. Staff harassed at breakfast time due to too many coach parties all eating at the same time. Young untrained staff at servery. really poor food. At least the coffee was drinkable. Lift (slowest in the world) only goes up two floors so if you are on the third like me you have to lug cases up stairs. No porter in a hotel! Not good. There was no lift & the stairs were very steep. Shower was not as high water volume as other places. We were able to get a room by just pulling in. The service at the restaurant was not very good. The hotel looks better on the web than what it really is. I am not saying it is bad, but it is not that cool and comfortable as the pictures show. 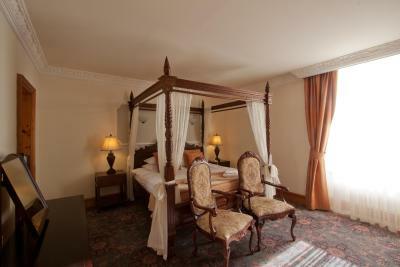 The bed. Two single mattresses joined together... Not very comfortable! No hairdryer in the room.... Which wasn't disclosed at check in.